Home >> Our Providers >> Erol Onal, D.O. Dr. Onal, a native of New York, completed his bachelor's degree from Ithaca College, in Ithaca, New York. He obtained his medical degree at the New York College of Osteopathic Medicine. He completed his pediatric internship and residency training at the University of Florida/HSC in Jacksonville, at Wolfson's Children Hospital and Shands Medical Center. Dr. Onal is married and has a daughter. 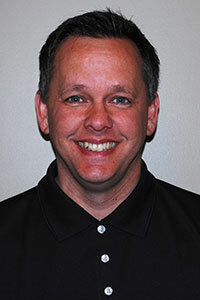 He has been with Pediatric Associates since 2005.